﻿Uggghhh! No sooner had flow arrived..it went! Shoulder arthritis, multiple sprains and a migraine packed it’s bags for it. I have managed to draw out a new type of portrait……. 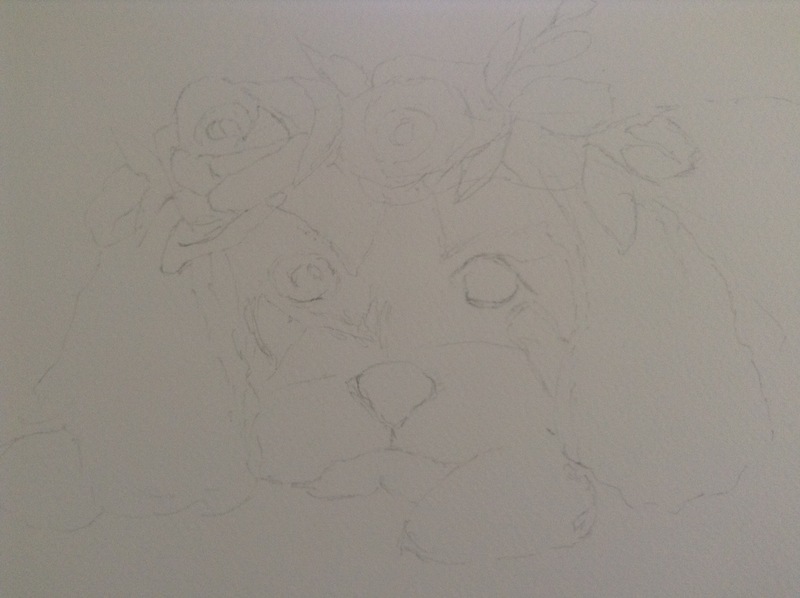 Eventually it will be Darcey with a floral crown, I also have fairy puppies floating round my head. However one pencil drawing does not a blog post make, so I was thinking about all the pictures I take and delete, and what makes me keep some of them for so long, here is my top 10 that didn’t get deleted. 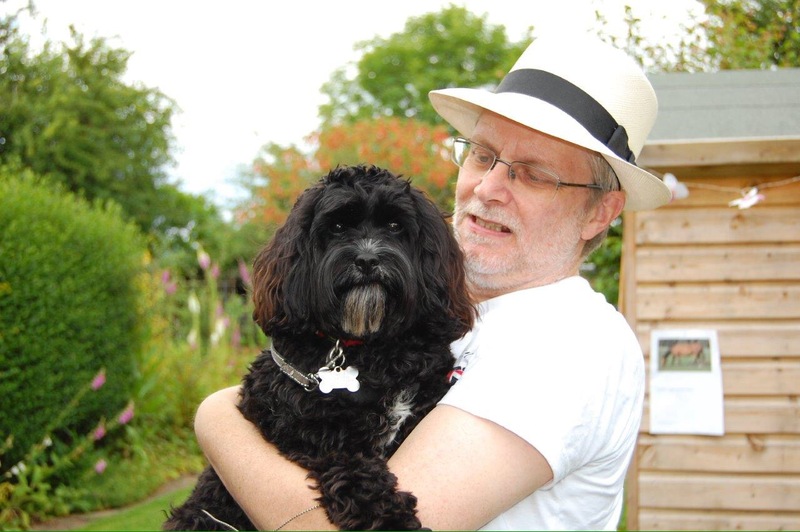 The combined loveliness of my Darcey and my husband Neil. 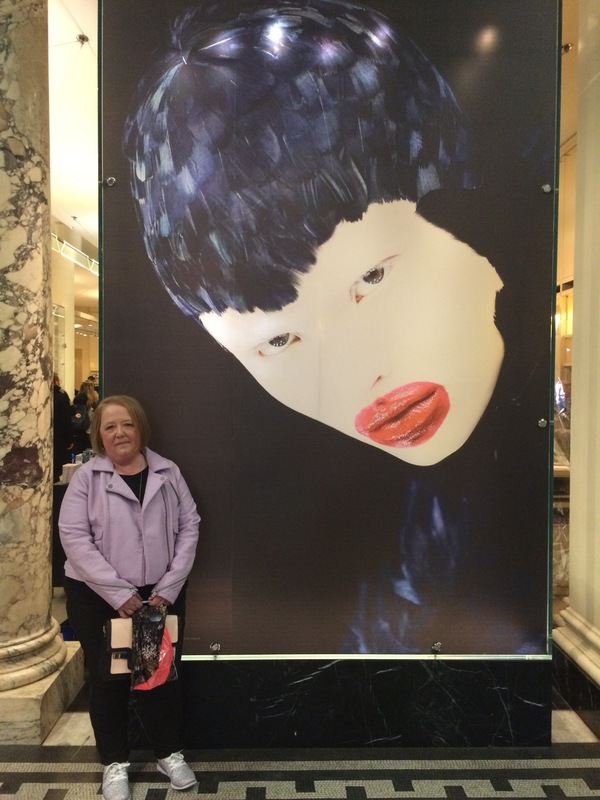 Me at the Alexander McQueen exhibit at the Victoria and Albert museum, so good I saw it twice and cried twice at the loss of a genius. 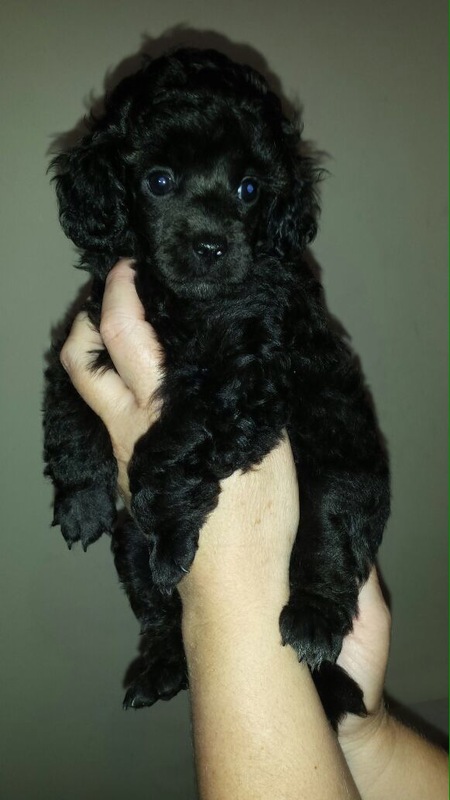 The picture that made me buy a hysterical, self opinionated and completely precious toy poodle called Milo. 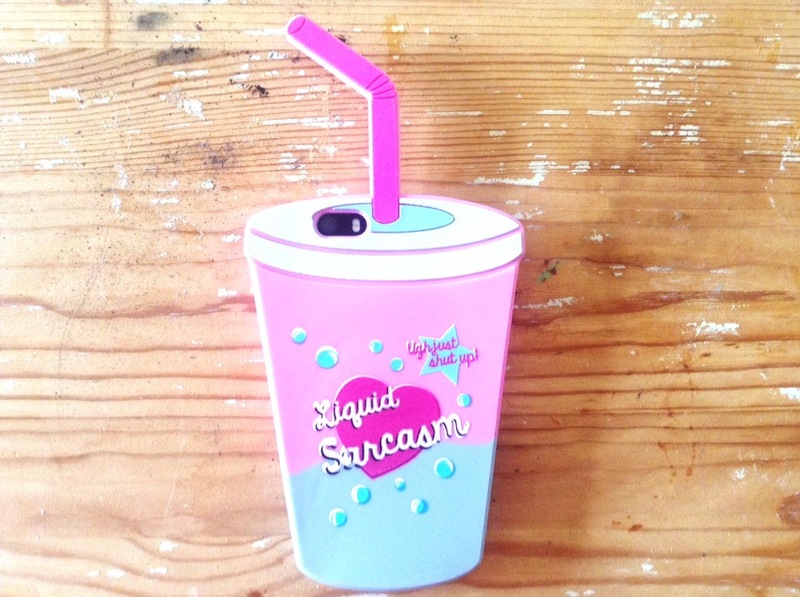 My first piece of business post, I was disproportionately excited. Your colours for AW 2016, for those old enough to remember do they remind you of the seventies? Because however hard I try, I just can’t seem to grow up! I took this picture to illustrate this years colour of the year but I’ve kept it because it is the most perfect colour. 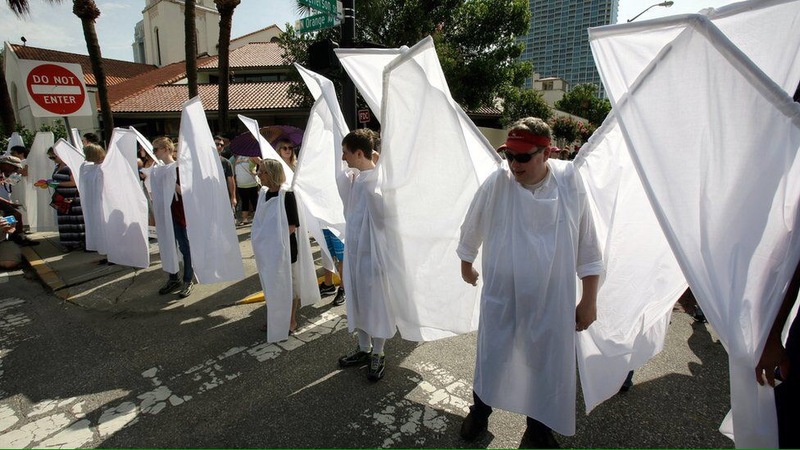 To me these are actual Angels, these are people that with the help of a local theatre group screened the families of the victims of the Orlando shooting from the evil that is the Westboro baptist church, who picket the funerals of LGBT people ( amongst others) this is humanity at it absolute best. 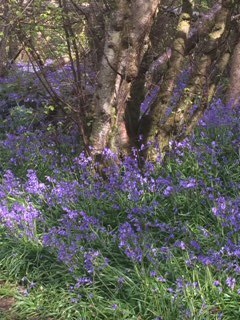 Bluebell s- I admit I am obsessed but they sum up British woodland in a picture. 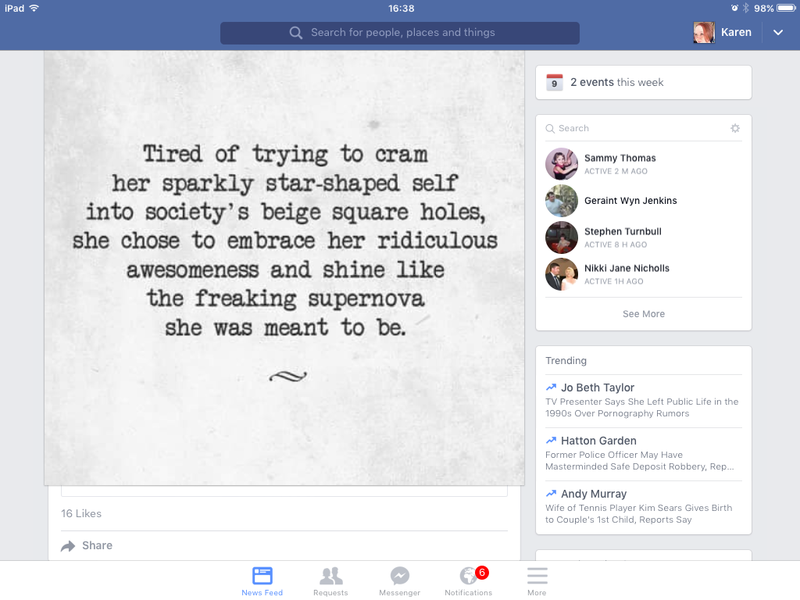 I usually ignore the endless motivational memes that pop up on Facebook but I love this one and I try to be supernova like as often as possible. So have you got a photo on your phone or tablet that you will never delete? I’d love to see it! 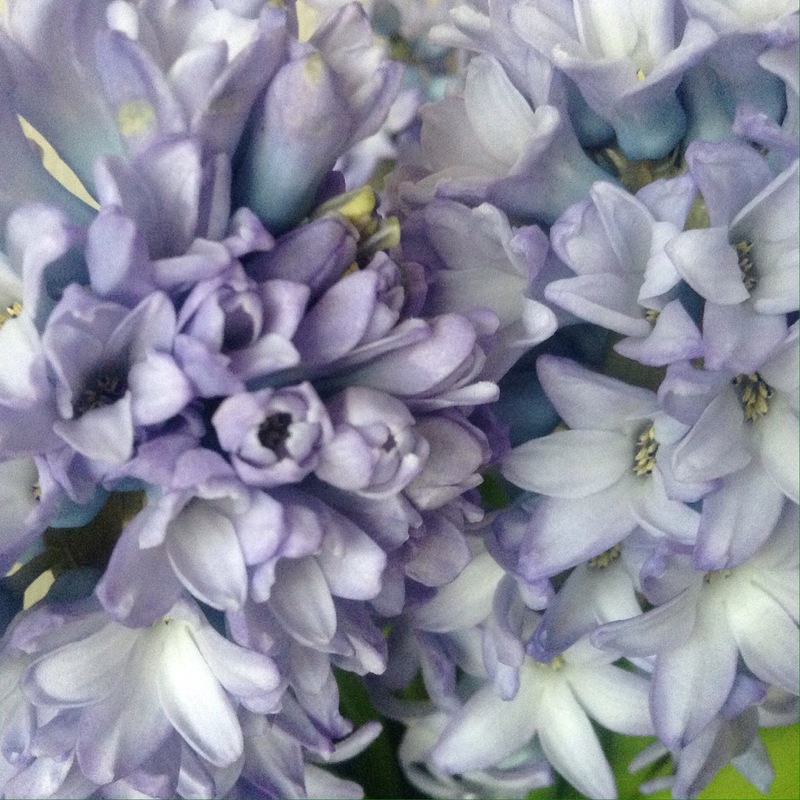 This entry was posted in Dogs,puppies, fashion, motivation, Photography and tagged alexander mcueen, bluebells, Dogs, hyacinths, phone cover, photos, Poodle, post, skinnydip, v and a by karenlorenz. Bookmark the permalink.